Just because you’re a solopreneur doesn’t mean you should be doing business solo! 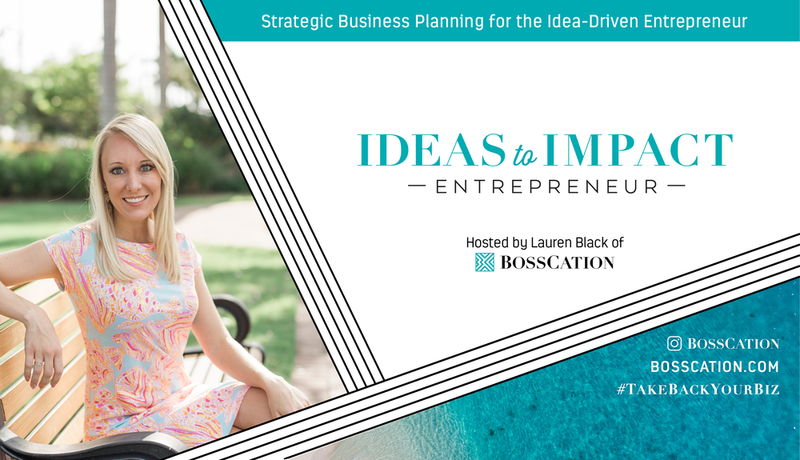 Join the Ideas to Impact Facebook group*! Here you’ll find community and support as you bring your ideas to life and grow your business. *In order to maintain the integrity of the community, I do not accept anyone into the Facebook group unless they answer the three questions upon requesting access. Don't worry, they're easy!